• theiphonemom.com "If you’re serious about teaching your child how to read, spell and pronounce words in French then you must take a look at French Words for Kids"
• funeducationalapps.com "French Words for Kids is a really easy to use, stimulating and entertaining learning app for kids. (...) It also allows kids to listen to the word in both French and English, making it the perfect toll to learn vocabulary in both languages. 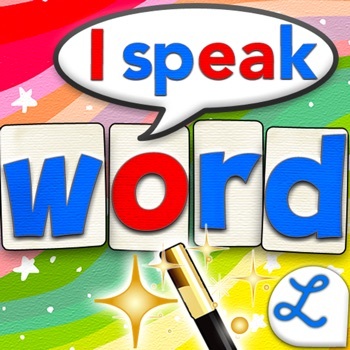 French Words for Kids is a top app that offers a complete approach to spelling by integrating audio, visual and sound." • CanadianLadybug "I find this to be a fun way to learn the French language. And if you are not fluent in French, you could learn the phonetic with your kids by using this cute little app!" • 21 fun and interactive visual effects to play with when a word has been completed! 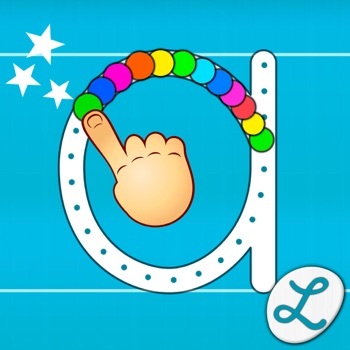 • A standalone Mobile Alphabet is also provided to build all the words you want and play with letters! Please contact us at contact@lescapadou.com for any comments or suggestion! L'Escapadou is a maker of high quality learning games including Montessori Crosswords which was mentioned in The New York Times and Wired's Geek Dad. • new sound for word "cape"